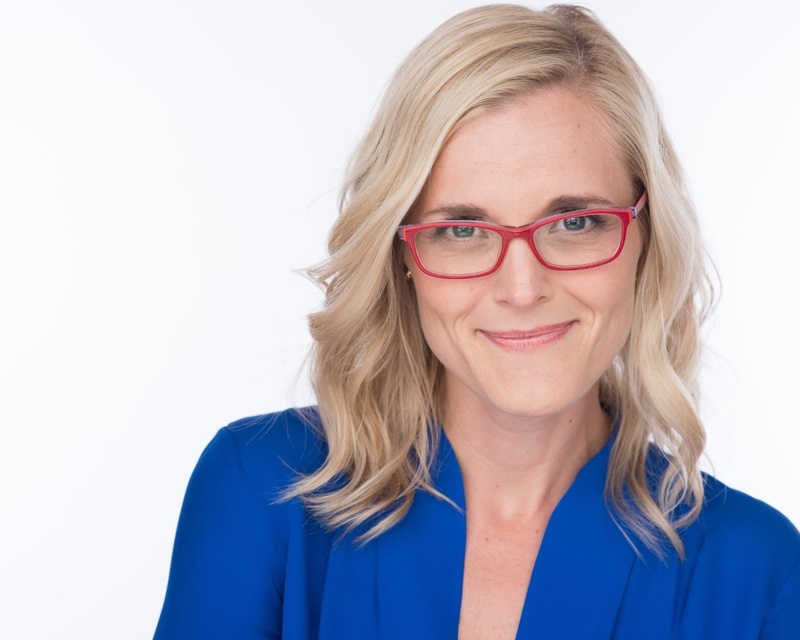 Madison, WI – Sarah Godlewski, Democratic candidate for State Treasurer, won the August 14th primary election with 44% of the vote statewide, with 52% precincts reporting, and will be advancing to the general election. Godlewski ran on a platform of bringing new, thoughtful leadership to the State Treasurer’s office and voters sent a clear message. Wisconsin is ready for a State Treasurer with a bold vision — to be your fiscal watchdog, to invest wisely in Wisconsin’s future, and to serve as your financial advocate. Godlewski is ready to work with Tony Evers and the whole Democratic ticket as they head into the general election. “The voters made it clear back in April they wanted a State Treasurer, and we have an obligation to make this office Wisconsin’s fiscal watchdog — reinstating critical checks and balances in our government. I’ll use my business experience to be our state’s financial advocate and invest in the people of Wisconsin. It’s time for this Office to serve all Wisconsinites, and I look forward to traveling the state to share our vision,” Godlewski said. Be the state’s fiscal watchdog — Our State Treasurer has the ability to examine financial transactions and, as the state’s chief banker, the Treasurer should always be working on behalf of taxpayers to review the state’s spending. Godlewski will publish a Taxpayer’s Annual Report outlining how tax dollars are spent and is committed to providing accountability and transparency through the Treasurer’s Office to ensure oversight of state spending. Invest in Wisconsin’s future — The State Treasurer serves as the financial trustee to four trust funds with combined assets exceeding $1.2 billion. As trustee, the Treasurer has the authority to determine the types of investments made by the funds. Godlewski believes the State Treasurer must support smart investments that are prudently managed and provide a healthy return, so we can continue to fund our schools and communities. She has an extensive background in socially responsible investing, providing her with the experience to identify win-win investment strategies that deliver healthy returns while improving the lives of Wisconsinites. Serve as the financial advocate — Seniors, veterans, and vulnerable communities across our state have been taken advantage of for too long. Godlewski believes the Treasurer’s office should partner with organizations working with seniors to implement fraud prevention and response programs. She will strongly advocate for economic empowerment for all Wisconsinites. The Treasurer’s Office must also be a consumer advocate, taking action against large banks and institutions that abuse their power to take advantage of customers and taxpayers. Godlewski has the experience and qualifications to stand up to them and advocate for us. Sarah Godlewski is the Democratic nominee for Wisconsin State Treasurer, fifth-generation Wisconsinite, and social impact investor from Eau Claire. Godlewski will bring her financial expertise to the Office of the State Treasurer. She led the “Vote No” committee to ensure that the Treasurer’s Office would survive the referendum on April 3rd and now she will work to restore more power to the office. Godlewski’s campaign is supported by Democratic leaders across the state, including State Senate Minority Leader Jennifer Shilling, Former Gov. Tony Earl, Former Lt. Gov. Barbara Lawton, Former Congressman Dave Obey, as well as State Senator Chris Larson, State Senator Patty Schachtner, Representative Jill Billings, Representative Jonathan Brostoff, Representative Eric Genrich, Representative Evan Goyke, Representative Greta Neubauer, Representative Tod Ohnstad, Representative Amanda Stuck, Representative Lisa Subeck, Representative Chris Taylor, and Representative Dana Wachs. She has also been endorsed by AFSCME Council 32, WEAC, IBEW Local 494, Working Families Party of Wisconsin, Citizen Action of Wisconsin, Wisconsin League of Conservation Voters, and the Women’s March of Wisconsin.